Last updated: Aug 31st, 2017. The LG V30 is the follow-up to the LG V20. LG made a lot of changes in this model. Removing the Second Screen, adding the FullVision display, and polishing everything up. The V30 is LG's premium phablet. We already shared our full review of the V30 a couple of months ago, but things can change over time. 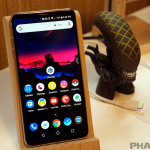 It’s time to revisit the V30 and see if I still stand by my lofty praise. 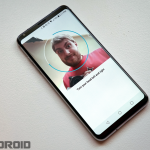 We’ve already shown you the first things you should do with the LG V30. Now, we can dig deep into the features. LG phones already had a bunch of different methods for unlocking, but the V30 has a couple of new ones that you’ll want to use. 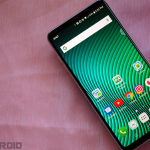 AT&T has finally started rolling out the Android 8.0 Oreo update to owners of the LG V30. 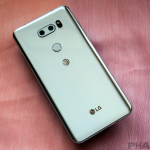 The LG V30 is seeing an update in South Korea which brings many new AI-enhanced features to the device. 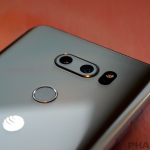 These features were initially shown off with the LG V30s ThinQ, but are now making their way to the older device. 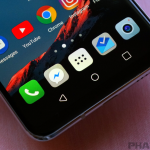 After weeks of speculation and rumors, LG has confirmed that an AI-enhanced version of the LG V30 will be announced at MWC 2018. 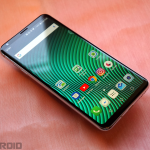 A new report claims that LG will be launching a new AI-focused version of the LG V30 at MWC 2018. The device will be named the LG V30+‘α’ and will be released in partnership with Google. LG quietly announced a new version of the LG V30, with the device now being made available in ‘Raspberry Rose’. This will be introduced at CES 2018 before rolling out to Korea. 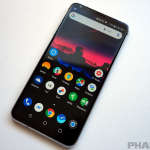 After a brief testing period, LG has started to roll out the final version of Android Oreo to owners of the LG V30 in the company’s home country of South Korea. 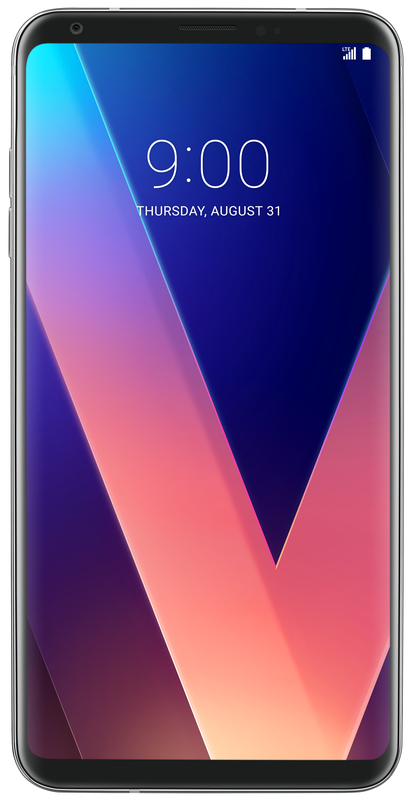 Until December 13th, Verizon is offering $300 off of the LG V30 if you purchase the device through its installment plans. You can also save 50% on a wireless charger. 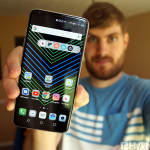 LG has started rolling out the Android Oreo beta to owners of the LG V30 and LG V30 Plus in the company’s home country of South Korea. 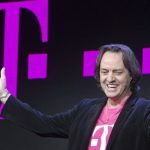 The final build is expected to launch next month.